CELEBRATING THE PURE SPIRIT OF SOULFULNESS. – This is what Lukhanyo Mdingi stands for. What what is Soulfulness? 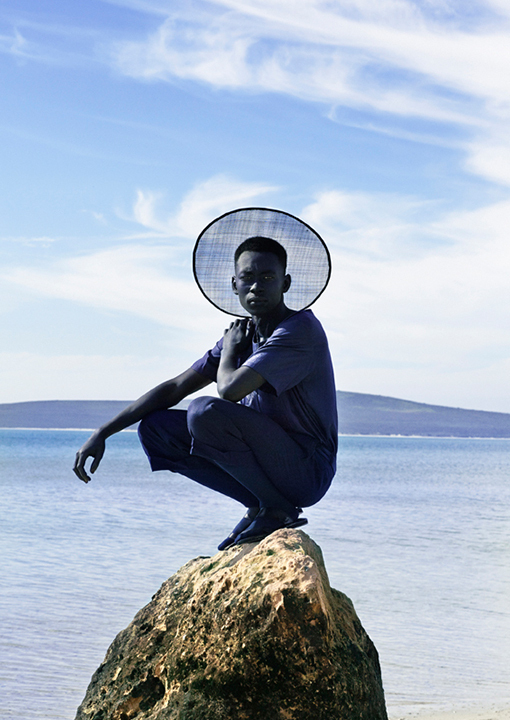 What is Lukhanyo Mdingi’s Soulfulness? 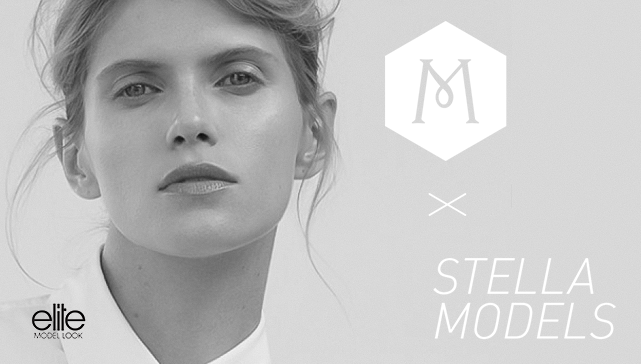 Non-conformity, daringly minimalistic yet opulent imagery and a mixture of heritage and contemporary elements. 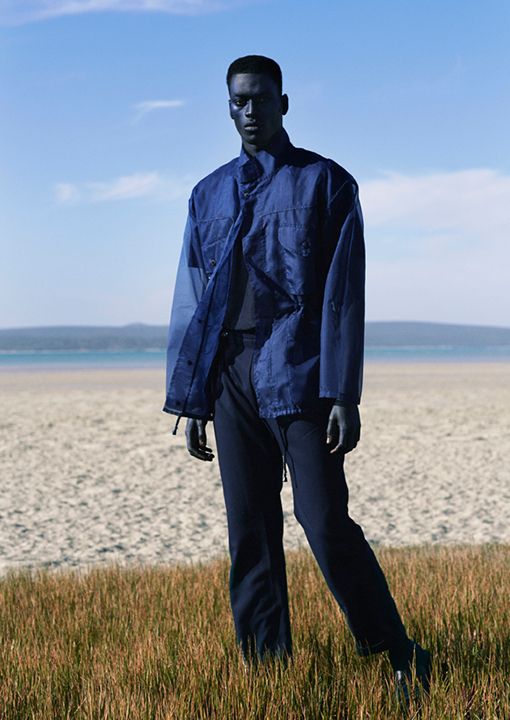 Ever since 2015, Lukhanyo Mdingi has created outstanding menswear designs that redefine the view on contemporary menswear fashion and is a prime example of the relevance of African and more specifically South African fashion and its designers in the world. 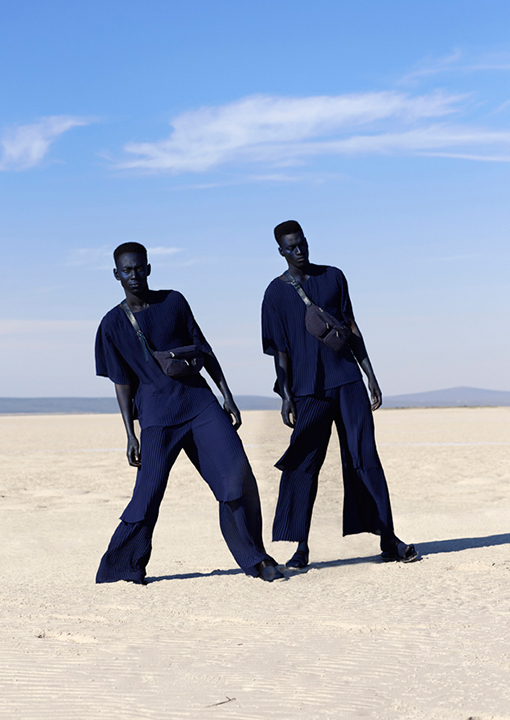 Both through his designs and his visual storytelling, Lukhanyo Mdingi has created a brand, that is highly celebrated in South Africa and becoming an insider tip all around the world. The high-quality production with pure silks, cotton, linens and wools sourced locally and ethically produced, timeless elegant pieces and unique designs with personality are creted, that stand out by their own and have a high factor of recognition. 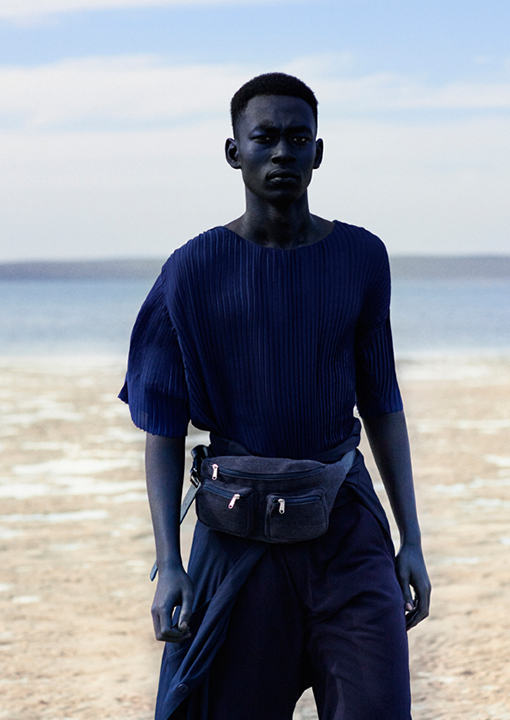 We are sure to hear more about this striking South African Designer as the months and years go by.